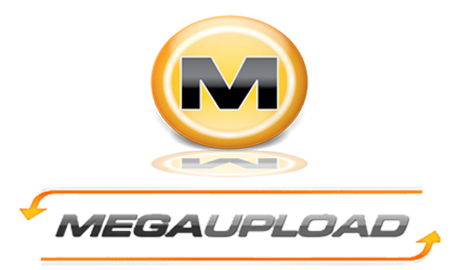 Despite high-profile backing from a number of big-name recording artists, file-sharing website Megaupload was shut down today (January 19) by U.S. prosecutors for violating piracy laws. According to the Associated Press, site founder Kim Dotcom (aka Kim Schmitz) and three other executives were arrested earlier in the day in New Zealand at the request of two officials, with two other alleged defendants still being tracked down. The charges claim that the company has cost copyright holders upwards of $500 million in lost revenue by allowing users to circumvent the law by storing movies and music in a "digital locker." Shortly before the site was taken down, the company released a statement exclaiming that the copyright infringement allegations were "grotesquely overblown." "The fact is that the vast majority of Mega's internet traffic is legitimate, and we are here to stay," the statement reads. "If the content industry would like to take advantage of our popularity, we are happy to enter into a dialogue. We have some good ideas. Please get in touch." Earlier this week it was revealed that producer Swizz Beatz is the CEO of Megaupload, but it's unclear how today's events will hit the music mogul. The charges follow Megaupload's December lawsuit against Universal Music Group, which lambasted the recording company for attempting to remove the "Mega Song" video, featuring cameos from Alicia Keys, Kanye West, Snoop Dogg and more supporting the service, from the internet.